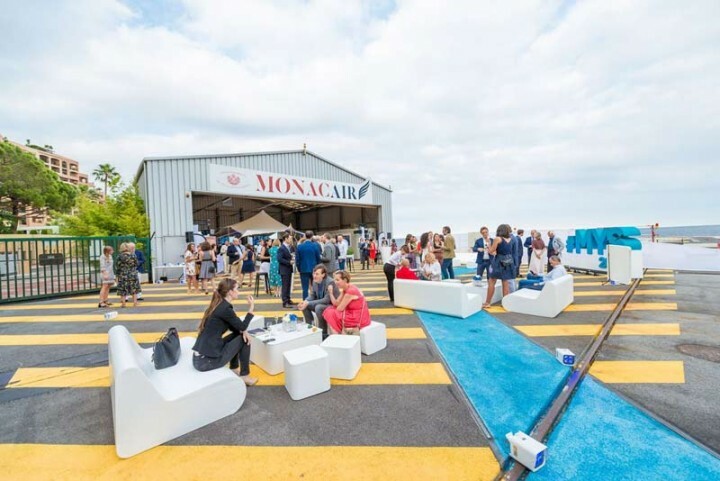 100 days before the opening of its 28th edition, the Monaco Yacht Show launched its countdown in the atypical environment of the Monaco heliport. A hundred guests - partners, exhibiting companies and private clients of the show – were invited to an exquisite cocktail reception in the relaxed atmosphere of a soft sunlight on the French Riviera to discuss their participation in the MYS this September, which promises to be a new and exceptional edition. As a foretaste of this September’s show, when the most outstanding superyachts on the planet will exhibit in Port Hercules and anchor offshore, the luckiest guests of the quiz organised during the reception immediately boarded the helicopter of the partner Monacair for a panoramic flight over the bay of Monaco. 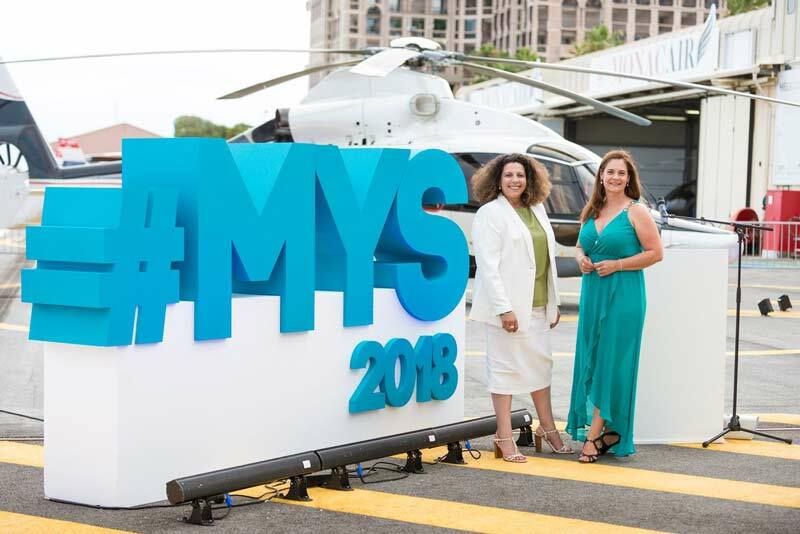 Earlier in the evening, Gaëlle Tallarida, General Manager of the MYS, held a press conference and presented the show actions to attract the future superyacht clients. In the presence of twenty journalists and representatives of the show’s media partners, Gaëlle Tallarida highlighted the projects reserved for private customers who will be visiting the show: the 3rd edition of the Monaco Yacht Summit, the Sapphire Experience - VIP visit program of the MYS - or the public relations events hosted abroad to promote the show and the superyacht industry to a high-profile audience. It was also the opportunity to unveil the new setting of the 2018 floating exhibition, which will display 120 superyachts for an average length of 49 metres. 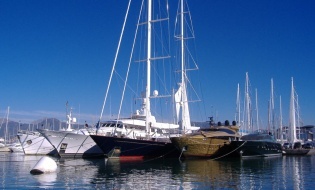 On the quays, the different exhibition areas dedicated to the yachting and luxury sectors, and the thematic areas related to superyacht lifestyle like the Tenders & Toys, the Car Deck or the brand-new Art Pavilion - dedicated to the exhibition of art pieces - will give the tempo to visit the 580 exhibiting companies.